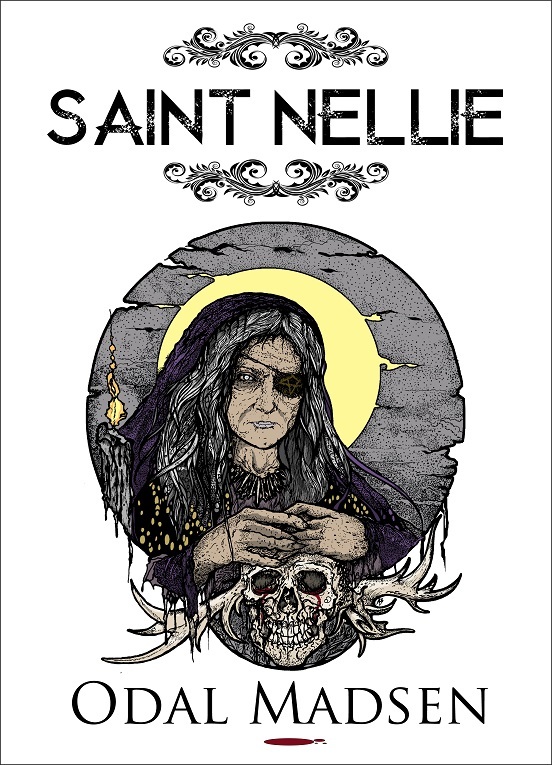 Saint Nellie’s new cover art has just been released. If you’ve not had a chance to dive in to the dark tale of Nellie McGruder and Mia Taylor there’s no better time than now; especially with the novel’s great new look, courtesy of the very talented Adrian Brouchy of Coven Illustración! Check it out below.